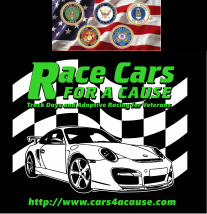 U.S. Armed Services veterans and friends are invited for a day of fun and speed. Gates opens at 8 am. For more details: [click here].